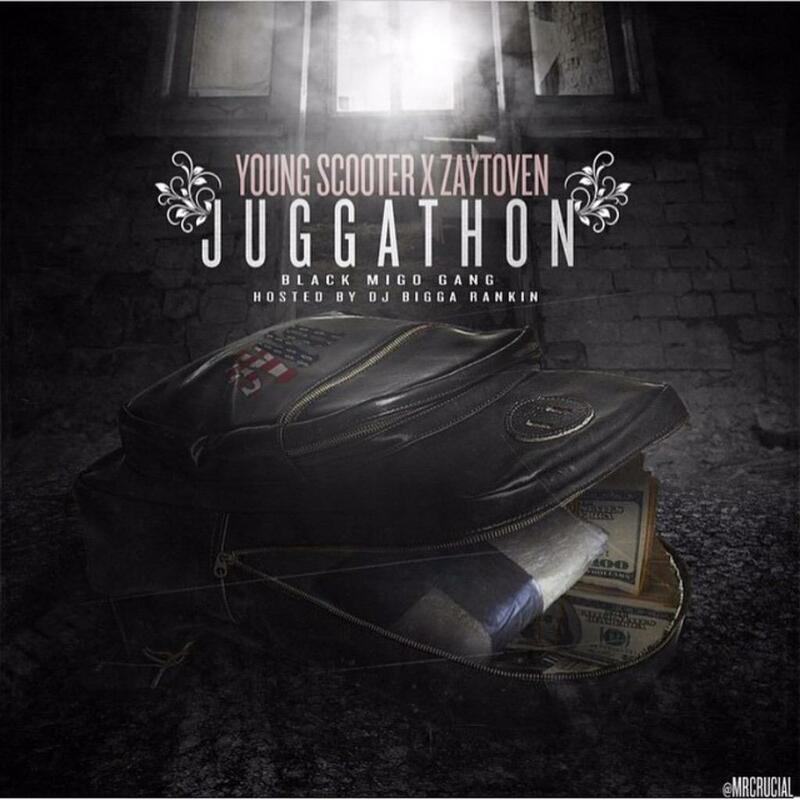 As expected, Young Scooter comes through tonight with the release of his new Zaytoven-produced mixtape Juggathon. Laced with 11 tracks, the follow up to this year’s Jug Season project features guest appearances from Future, Kid Ink, E40, Ralo, K Blacka, and more. Led by the previously heard “Dirty Game”, Juggathon is looking to be the soundtrack for the streets this Summer.